Announced at Vidcon, YouTube has introduced channel memberships and merchandise as alternative ways for creators monetisation. YouTubers with more than 10k subscribers will be able work with Teespring and choose to develop up to 20 custom merchandise that can be sold on their channels. These latest additions may be Youtube's response to criticisms in recent times, with creators having voiced their displeasure over the loss of ad revenue due to tougher monetization standards and algorithms changes. 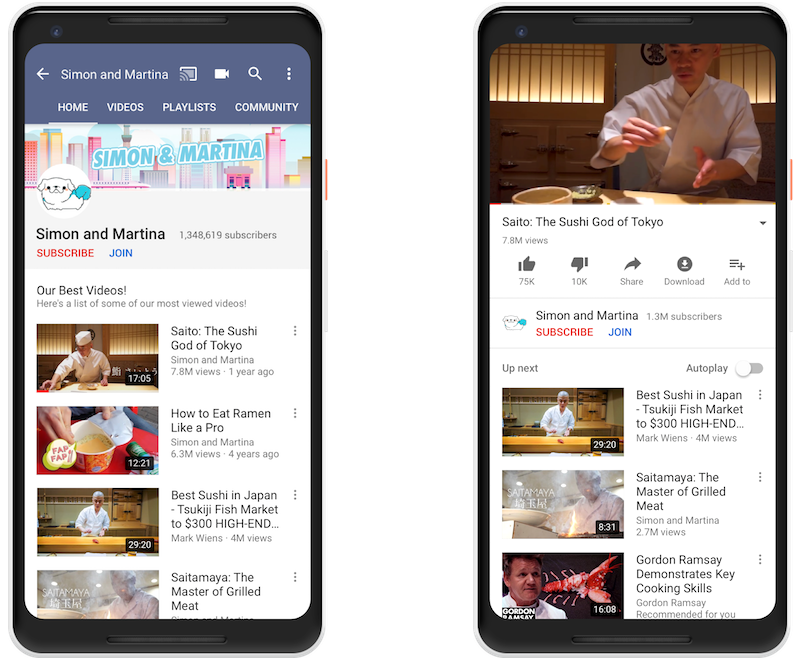 In addition to this, YouTube also introduced Premieres, which lets creators publish pre-recorded videos as a live moment. A public page is automatically created to help promote the content. When the video is being played, viewers are able to chat with one another, along with the creator in real time. Snapchat has unveiled two fun features for Snap Map, a geolocation feature built into the platform. The new updates - Weather Effect and World Effect - will complement the Bitmoji feature, using location data and the date to change the world a user's Bitmoji is displayed in. The Weather Effect reads the forecast for a location and adds an animated version above the Bitmoji, whereas the World Effect feature will change the map according to the time of day. These new features will bring Snap Maps to life, making location sharing a little more fun. At an event in San Francisco last week, Instagram announced IGTV - a new standalone app launching in the coming weeks that enables users to view long-form vertical videos up to an hour in length. 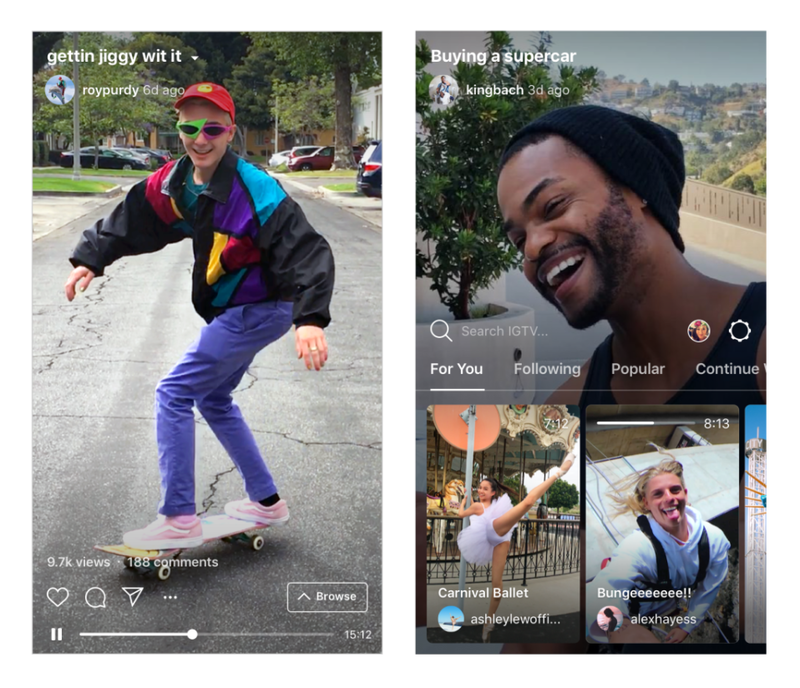 Users on the app can discover videos via the search bar or by navigating the toolbar’s sections, labelled “For You,” “Following,” “Popular” and “Continue Watching.” For those on Instagram itself, IGTV can still be accessed by navigating to the profiles - or in this case, “channels” - of individuals they follow, provided these individuals have videos on IGTV. 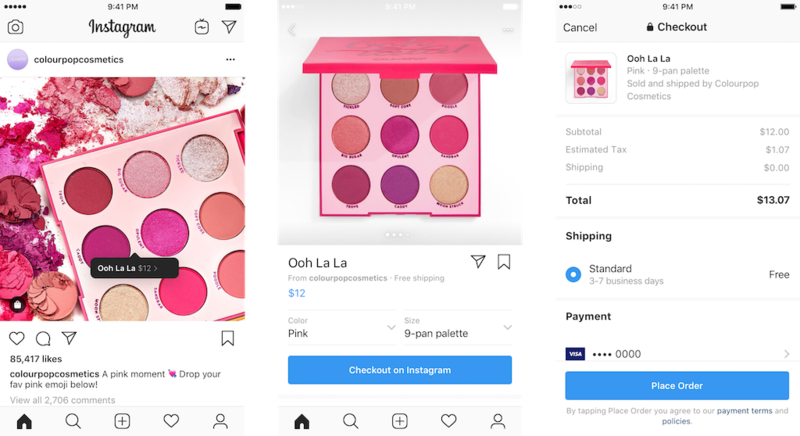 Instagram hasn’t announced any plans for paid content or advertising on IGTV for the time being, though time will tell how long this stays once the app is released and content creators rush to the platform.